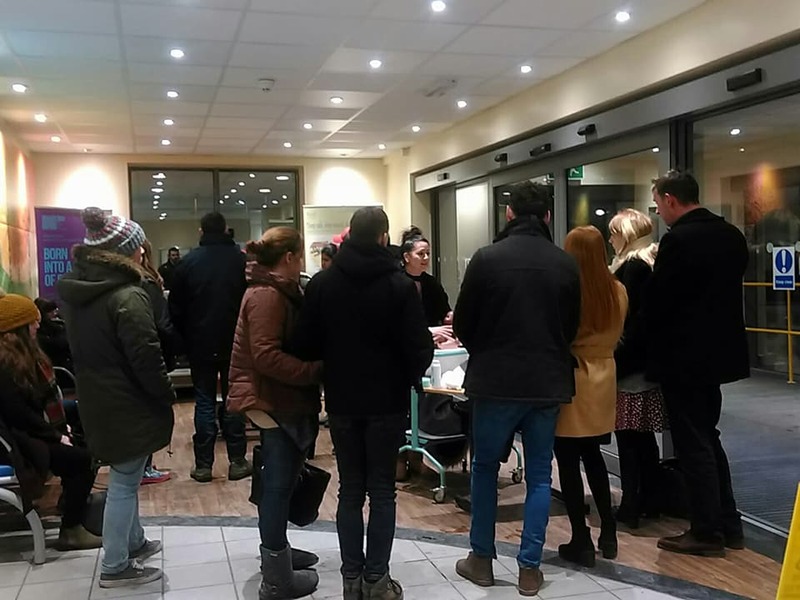 Dozens of prospective parents braved snow storms to attend a special event at Hull Women and Children’s Hospital last night. The HEY Baby Carousel attracted 64 mums-to-be, dads, partners and friends despite the “Beast From the East” forcing widespread disruption. Midwives from Hull University Teaching Hospitals NHS Trust were on hand to answer questions, give advice and practical information to people preparing for the arrival of their new babies. Mel Lee, part of the HEY Baby team, said: “We were really pleased that so many people had made the effort to come to our event despite the weather. “We hope people found it useful and we’d encourage all people awaiting their new arrivals to come to our next event. FitMums, aquanatal swimming group Puddle Ducks and exercise and wellbeing support group Us Mums attended the event giving out information to people. Andy’s Man Club, a group offering support to prospective dads who may be feeling overwhelmed as the birth of their child approaches, also came along to the event. Ashley, one of the group’s members, said one of the partners who attended a previous Carousel had now come along to the group and was benefiting from the service. Healthy lifestyles midwife Caroline Clark was educating people about the sugar content in snacks, illustrating the 16 sugar cubes in a single strawberry milkshake on her stand. Stop smoking services and breastfeeding supporters were also handing out information along with the team of newborn hearing screeners who can pick up potential hearing problems within hours of a baby being born at the hospital. As well as midwives who could talk to mums about the delivery ward, staff from the Fatima Allam Birth Centre were also giving out information about the midwifery-led unit, an option for those women considered at low risk of complications. 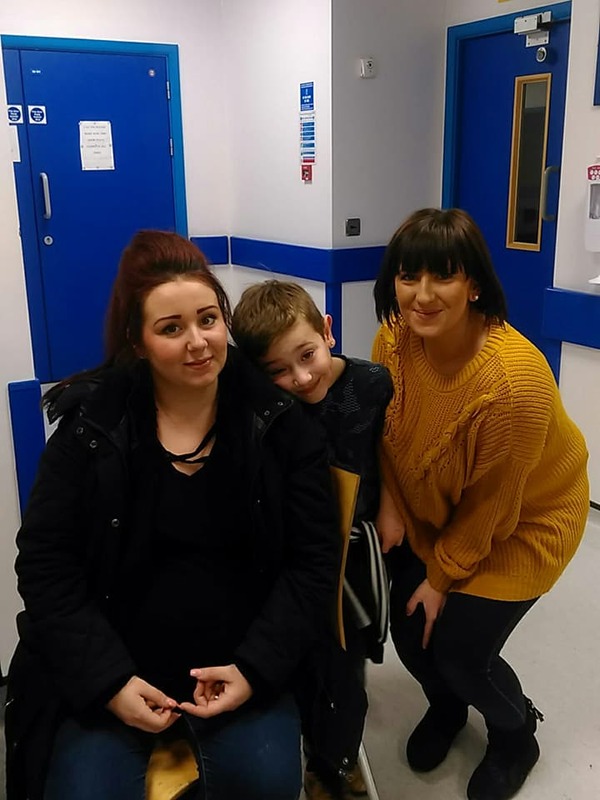 Holly Nobbs, 26, came along with best friend Hannah Seekings and seven year-old son Junior to find out about delivering her third baby at the birth centre. She said: “It’s a great event and they give you loads of information. I would have loved it if it had been here when I was having my first because you don’t know a lot and it would have been a big help. The next Carousel will be held on Wednesday, March 28, between 6pm and 8pm at Hull Women and Children’s Hospital. There’s no need for an appointment, just drop in and get a wam welcome from our team.